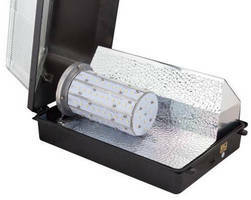 LED Light Bulbs feature integrated fire protection system. 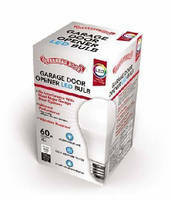 LED Light Bulb limits interference with garage door openers. White LED Bulbs serve new and retrofit commercial applications. Dual-Mode Type D LED Tubes are fail safe and shock free. 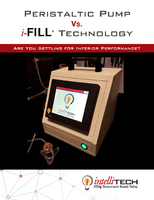 Retrofit Screw-In LED Bulbs conserve energy in sign applications. 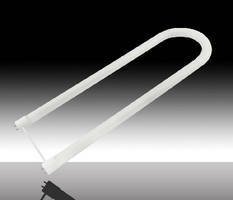 LED U-Bend Lamp replaces fluorescent tubes. LED Bulbs are offered as xenon and halogen replacements. 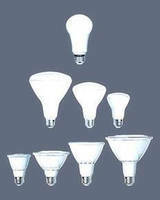 LED Light Bulbs are built for indoor and outdoor use. 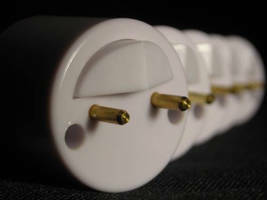 LED Bulb fits into any standard light bulb socket. Krypton Light Bulbs illuminate crystal chandeliers. 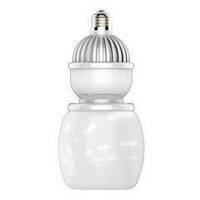 Dimmable 4 ft 23 W LED Bulb can replace T8 fluorescents.